Construction Thin Celluloid with ivory grain. Double disk type with slots and cutouts in the top disk to reveal the scales and data on the bottom disk. 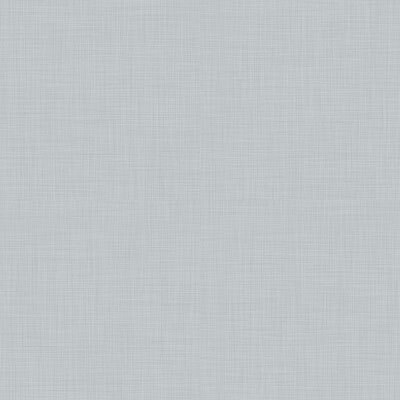 With single transparent celluloid cursor. Comment Patented by George Ryan Flynn on Aug.22, 1922. This example probably has the longest name of any slide rule known, i.e. 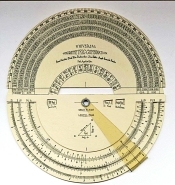 Flynn Universal Trigonometric Combination Semi-Circular Slide Rule-Protractor-Sine Table-Angle Formula Finder! Unique semi-circular bottom half and trigonometric function protractor top half. Note hand drafted minute details. Fitted leather case with gold lettering. Only 2 known examples known to me.